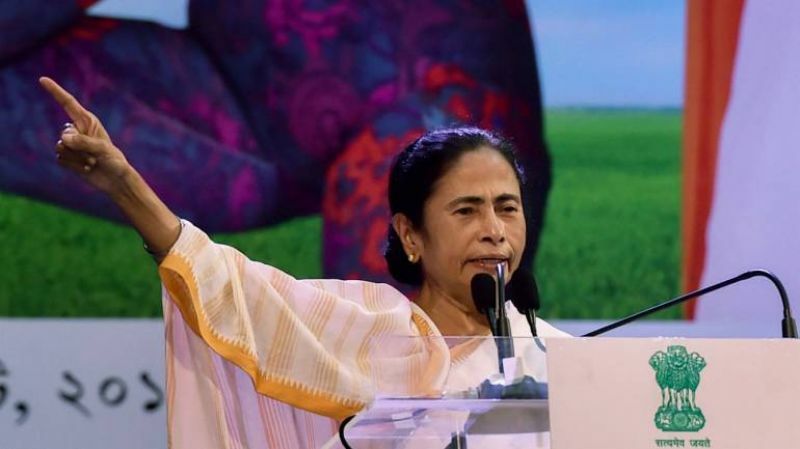 Mounting a scathing attack on the BJP, West Bengal Chief Minister Mamata Banerjee today accused the saffron party of resorting to "politics of killing" in the state and using central agencies against opposition parties. Referring to the recent panchayat polls in the state, the chief minister alleged that BJP members were working in connivance with goons who had earlier served the CPI(M). "The BJP won just a few seats in an erstwhile Maoist hotbed of Jangalmahal by resorting to politics of killing. The former CPI(M) goons are now working for them," she said at a rally here on the occasion of Trinamool Chhatra Parishad (students' wing) foundation day. 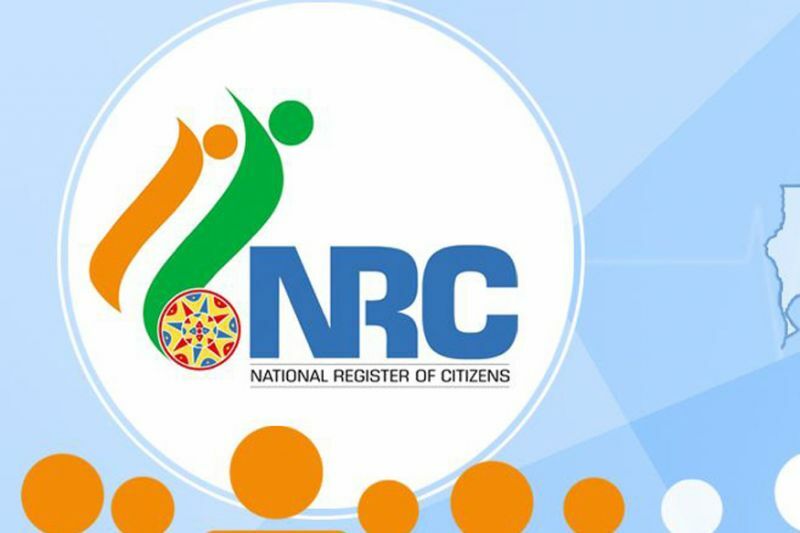 Talking about National Register of Citizens (NRC) revision, the Banerjee said her government will not allow the exercise under any circumstances. "We will not allow NRC exercise in Bengal. They (BJP leaders) are challenging us. If we are challenged, we will give them a fitting reply," she said. The chief minister also said that she would not "tolerate" if a citizen is wrongfully tagged a foreigner here. "We are Bengal tigers, we will not tolerate if an Indian citizen is dubbed a foreigner," she asserted. The TMC supremo said she will fight tooth and nail to defeat the saffron party in 2019. "Besides money and muscle power, the BJP is using central agencies against the opposition party leaders. Our motto will be to remove the party from power in 2019 Lok Sabha election," Banerjee added.